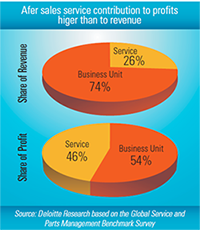 After Sales and Service plays the most vital role in a Product's entire Lifecycle. After Sales business processes Create USP's Ensuring Product Sale, Ensures Customer Delight leading to repeat Customers and Feeds New Product Development with Field Feedback Data. All this while Maintaining a Sustained multiyear Revenue Stream with Higher Margins and Enhanced Bottom-line. 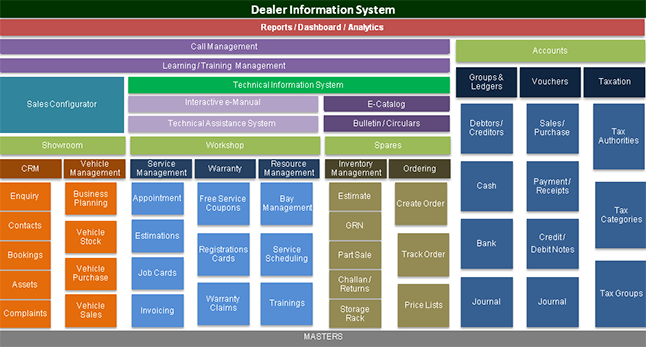 Our Integrated “Dealer Information System” ensures that the After Sales and Service Processes, Product Information and Technical Information are managed with Maximum Efficiency. 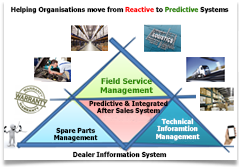 A truly Optimized Customer Service Business System to assist Spares & Service Professionals, Product Managers, Research and Development Professionals, & Technical Documentation Professionals. Enhancing dealer operational efficiency by providing them systems to streamline and automate their business processes.